An original Gibbs Farquharson above. 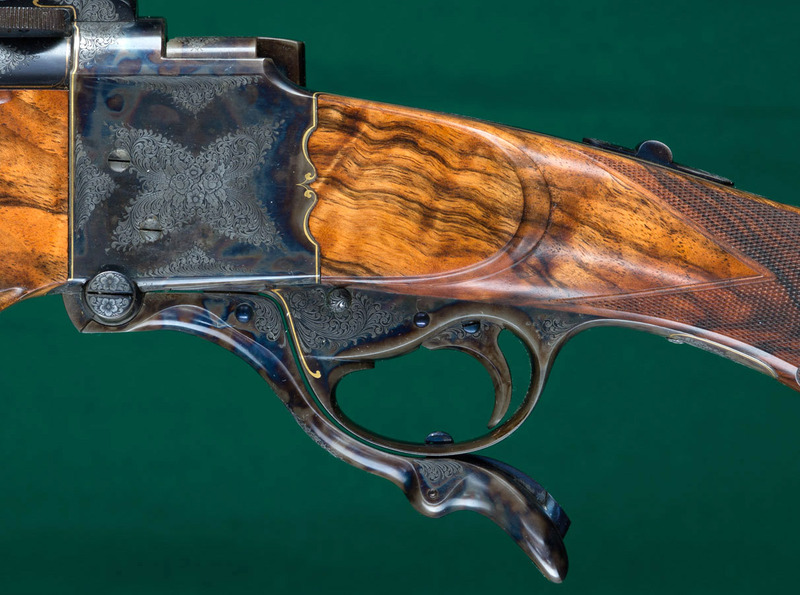 A Jeffrey Farquharson below, made into contemporary custom rifles by American masters, Stephen Heilmann and Darwin Hensley. 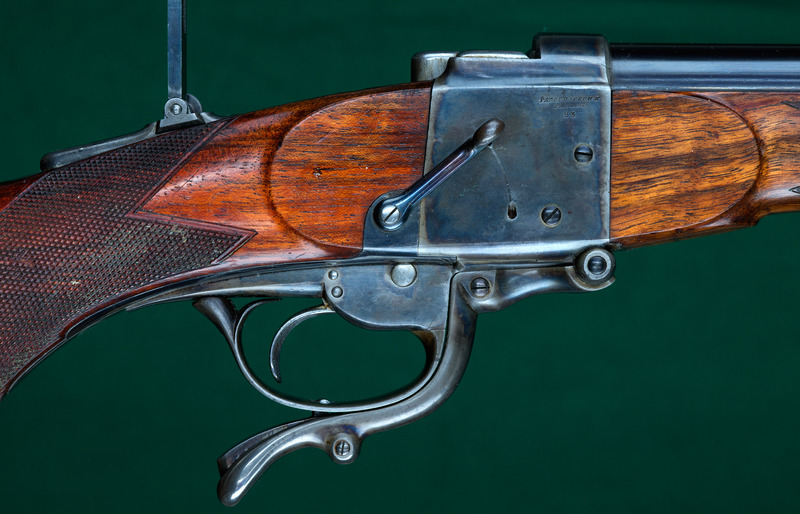 Farquharson Action - One of the classic British falling block single shot rifle actions, originally patented by John Farquharson in 1872, adopted by George Gibbs and others. Recognizable by its curvaceous triggerguard and conforming loading lever.